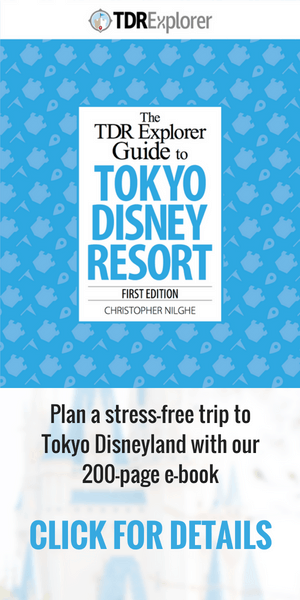 The biggest news recently is the huge investment of $2.7 billion planned for Tokyo Disney Resort. 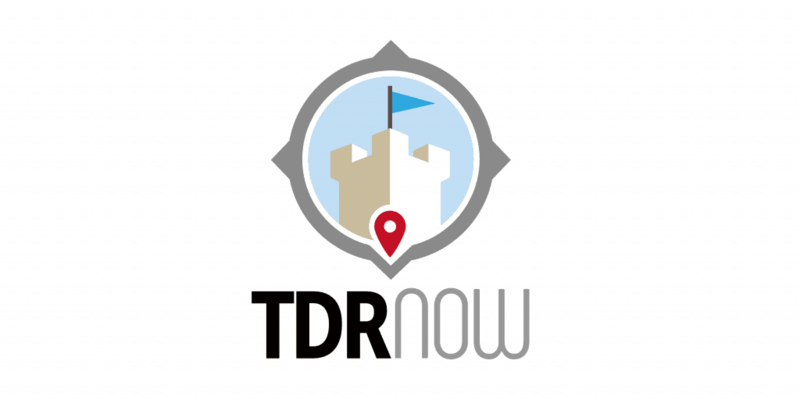 We go into full speculation mode in this episode to give our ideas what types of things could come to Tokyo Disneyland, Tokyo DisneySea, and the resort. For those who are interested, please check out http://www.mactionplanet.com or simply drop us a line at [email protected] – do not forget to let us know that TDRExplorer sent you!